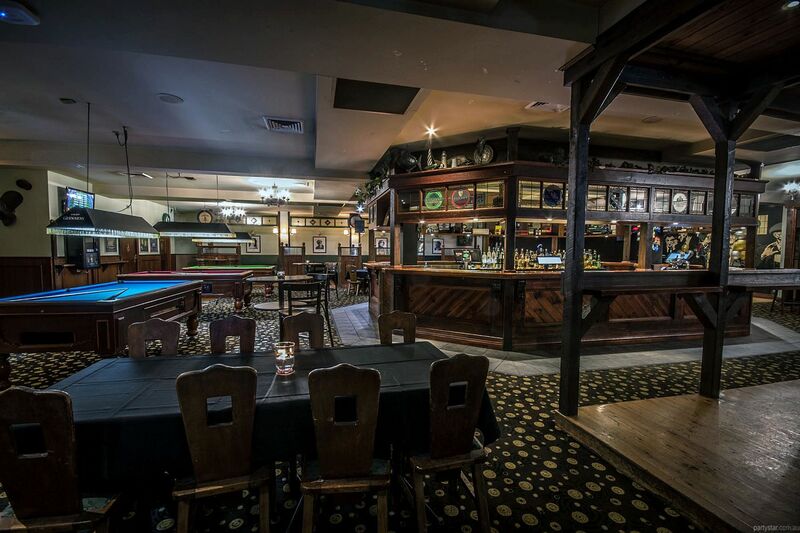 Dooleys at the Monash Hotel offers an event and function room ideal for your next important party. There is a large, central exclusive bar and delicious food is prepared and plattered-up fresh in the venue. 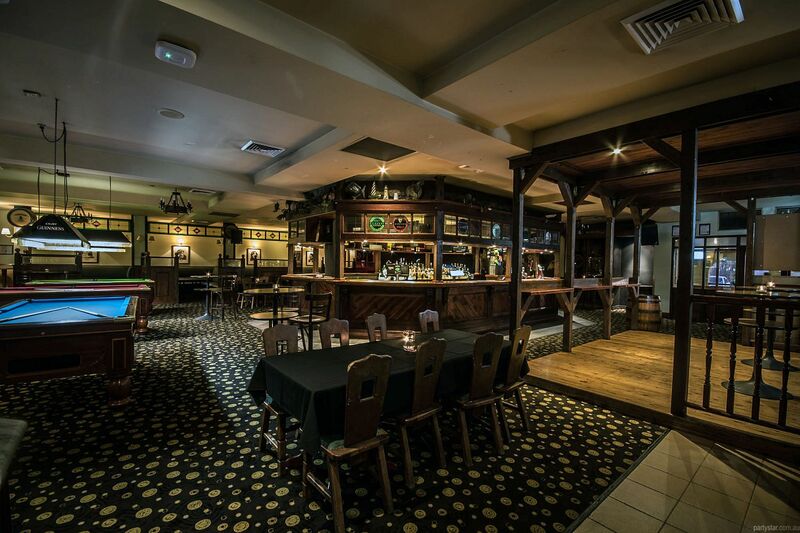 The relaxed Irish Bar theme will have your guests celebrating the craic in style. 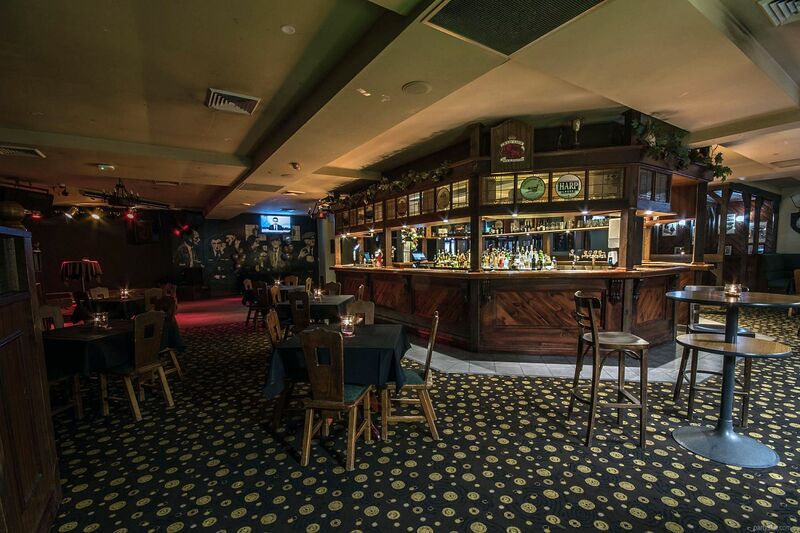 Think pub carpet and floorboards, a dance area, pool tables and classic pub styling. 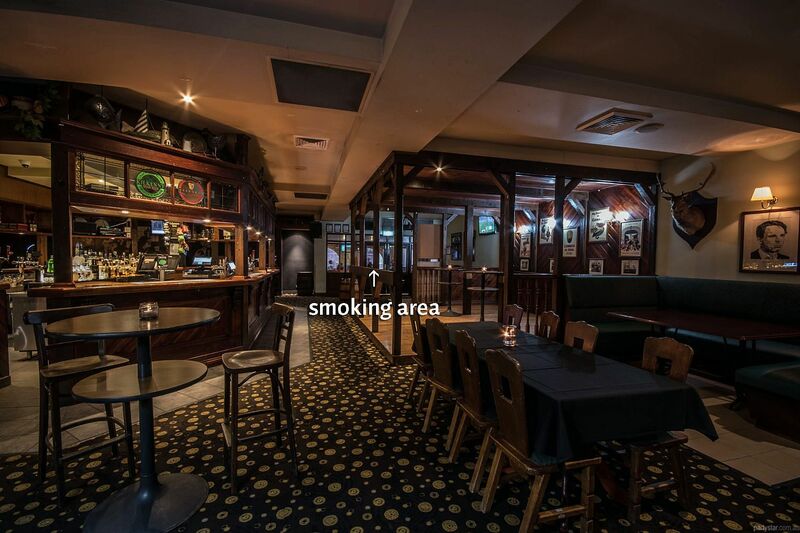 An undercover smoking area is an added bonus. There is even onsite accommodation for out of towners and committed party-goers. 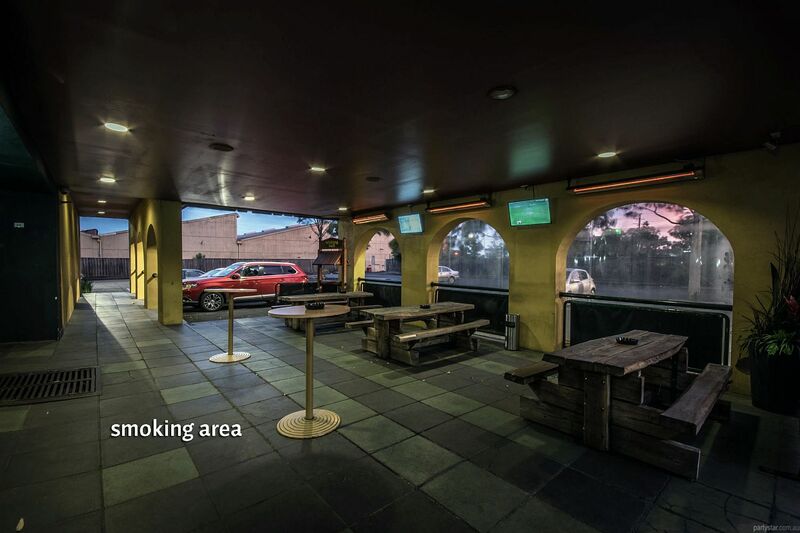 Smoking area: Adjacent licensed heated undercover smoking area. Available daily for the same price. Be aware: Functions must include purchase of finger food.